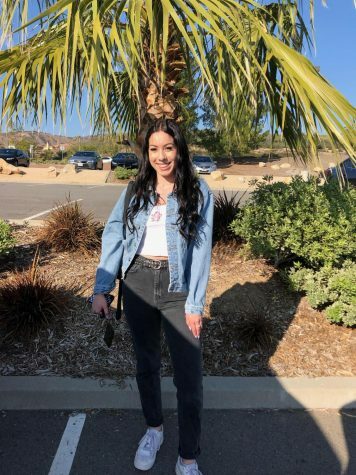 Bita Zadeh is a senior at Yorba Linda High School. She is a photojournalist for The Wrangler. She decided to join the staff because she has always had a passion for writing. She is an ardent reader, writer, and artist who just recently published a book. Her current aspirations include pursuing a career in Psychology and hopefully publishing another book one day.